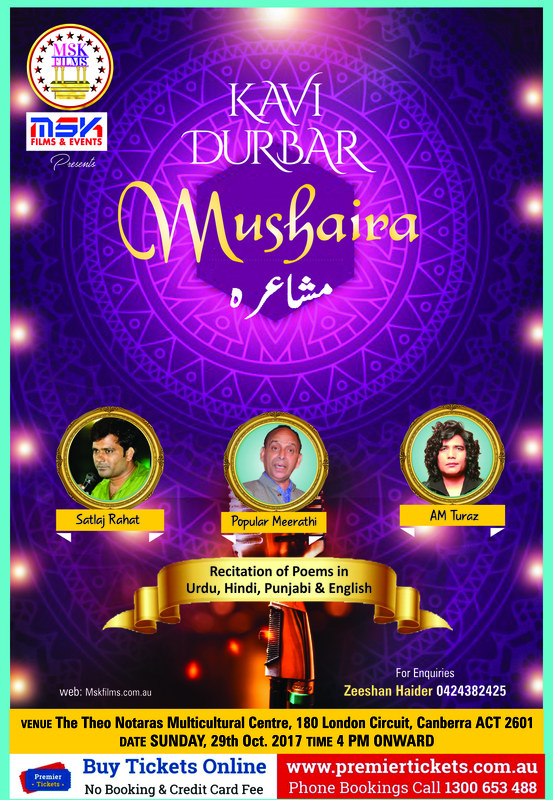 MKS FILMS presents one of the biggest events of the year, KAVI DURBAR MUSHAIRA an evening celebrating poetry on 29th October 2017. 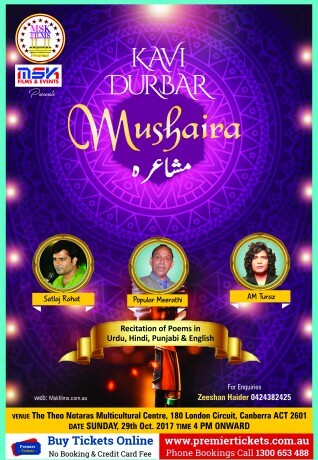 Satlaj Rahat, Popular Meerathi, AM Turaj will grace the occasion with their poetry. 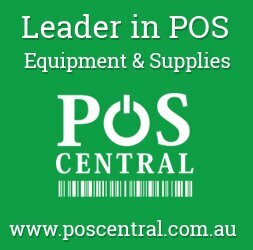 Premier Tickets Australia is proud to be the online ticketing partner for KAVI DURBAR MUSHAIRA – Canberra @ The Theo Notaras Multicultural Centre, 180 London Circuit, Canberra ACT 2601.